Going to the Sun Road. How can you not love a road with that name? It is stunning and it never gets old. 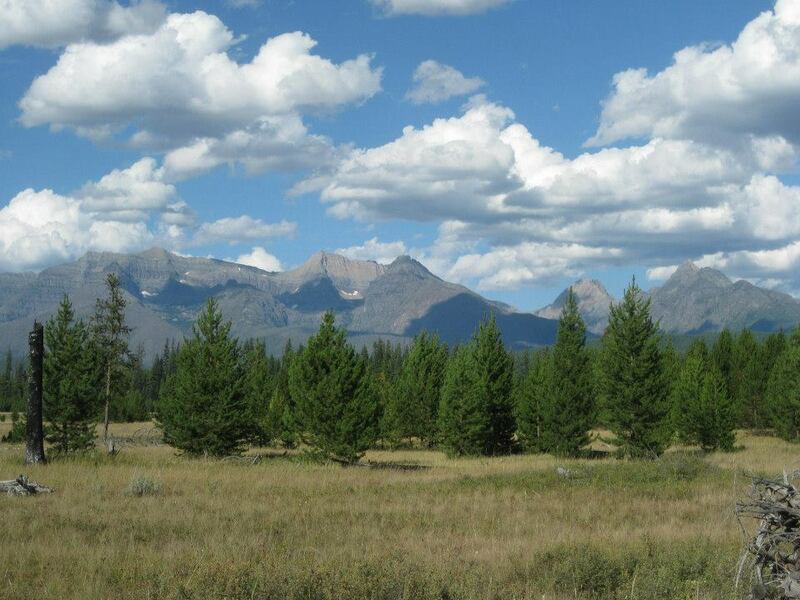 Entirely worth coming to Montana simply to drive that stretch of highway. The Hyalite Canyon. We camped there on our Dinosaur Trail trip last summer. 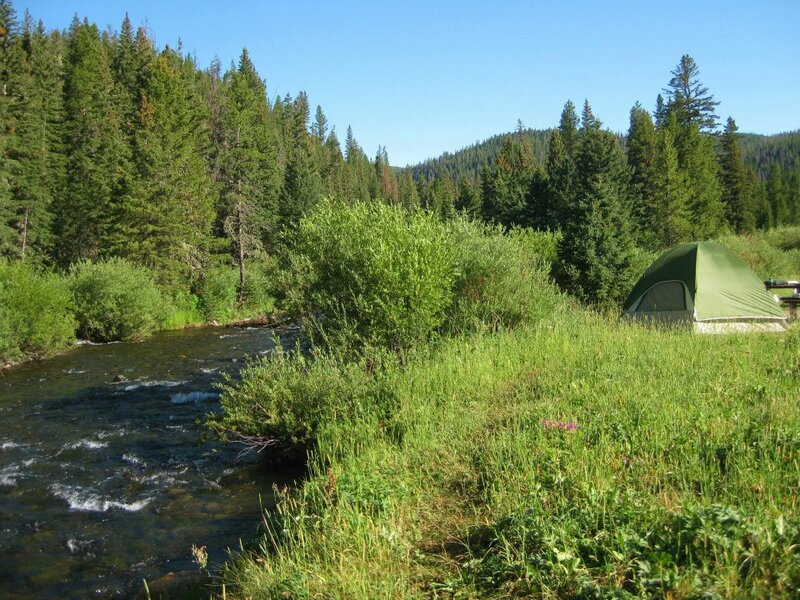 It was my favorite campsite of the trip, which boasted a lovely clean site, friendly but unobtrusive campground hosts, and the lovely song of the creek to sing you to sleep. 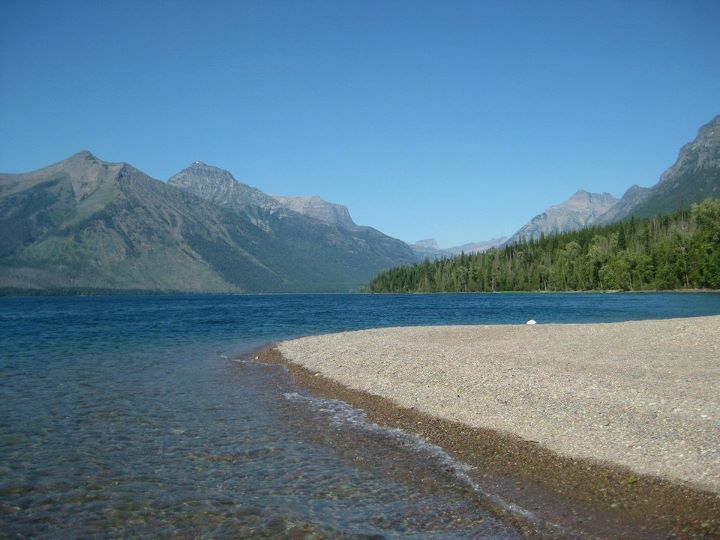 Fish Creek on Lake McDonald. 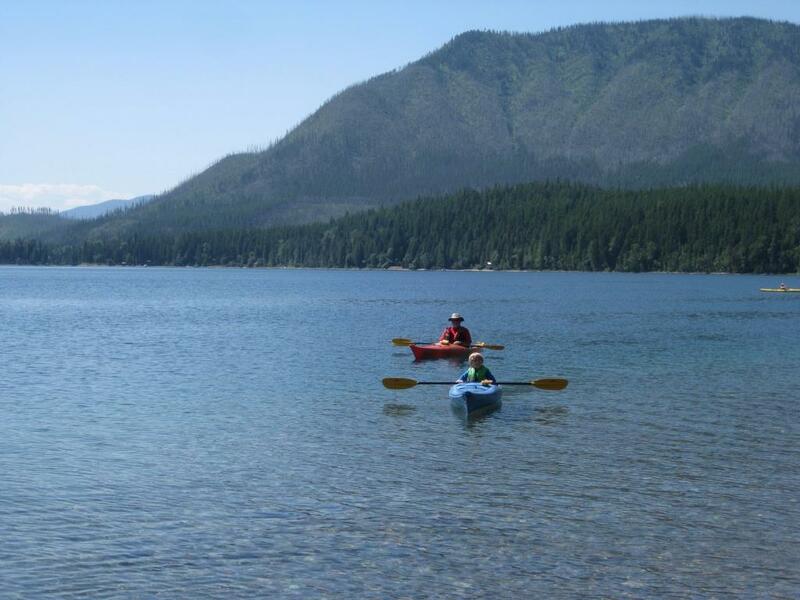 The perfect place to dip in very cold water on hot summer days, and a wonderful kayak launching beach. 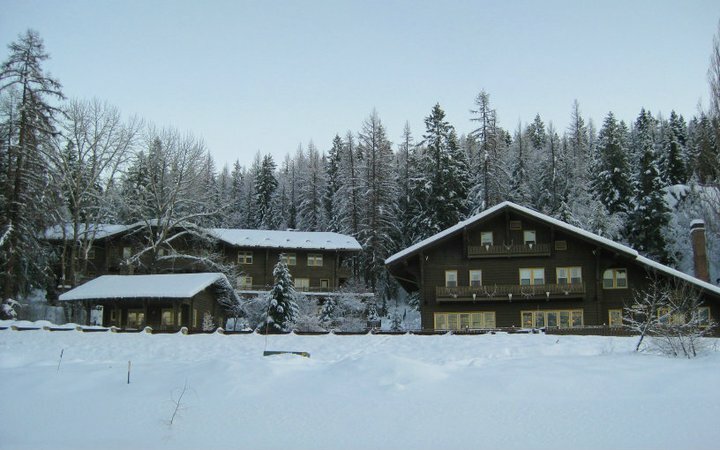 The North Fork Road, Polebridge and various Flathead National Forest Cabins: So much to see up the North Fork Road, which follows along the North Fork of the Flathead River. 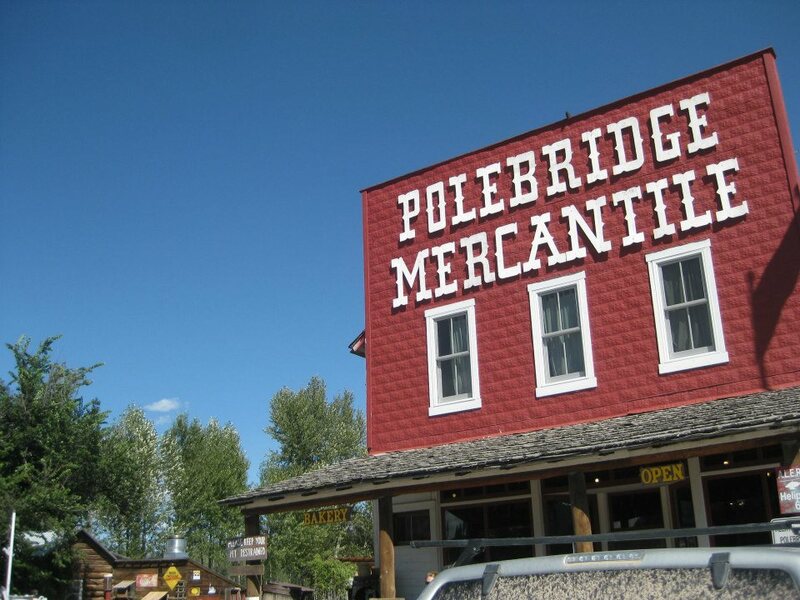 Go to Polebridge for crazy 4th of July parades and to the Polebridge Merc for baked treats. We have stayed in the Forest Service cabins during hunting season–enjoying a lovely sense of isolation. 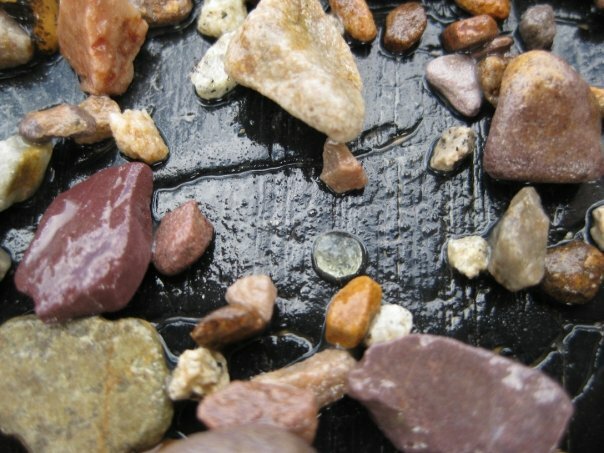 Gem Mountain/Spokane Bar Sapphire Mine: I love digging through bags of gravel for sapphires. My husband gets me a bag every Christmas. The sapphire is the clear rock in the center. 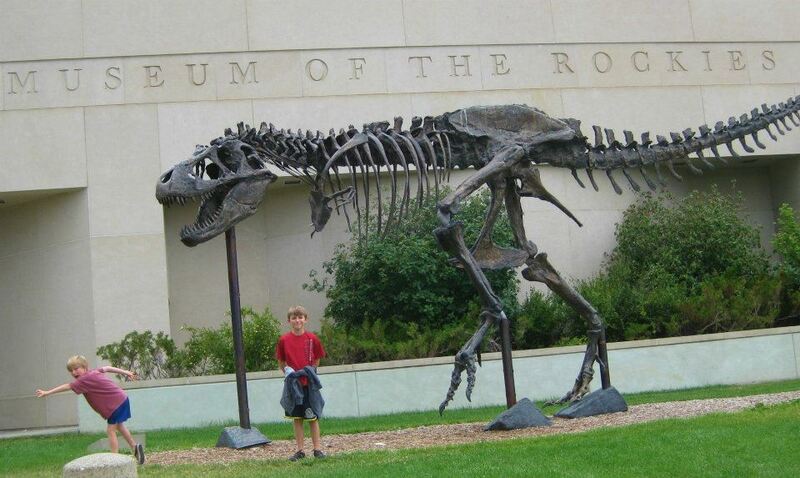 Museum of the Rockies, Bozeman: We stopped here while on the Dinosaur Trial. The dinosaur collection was so cool–and the rest of the museum is wonderful, too. The boys loved the show in the planetarium. 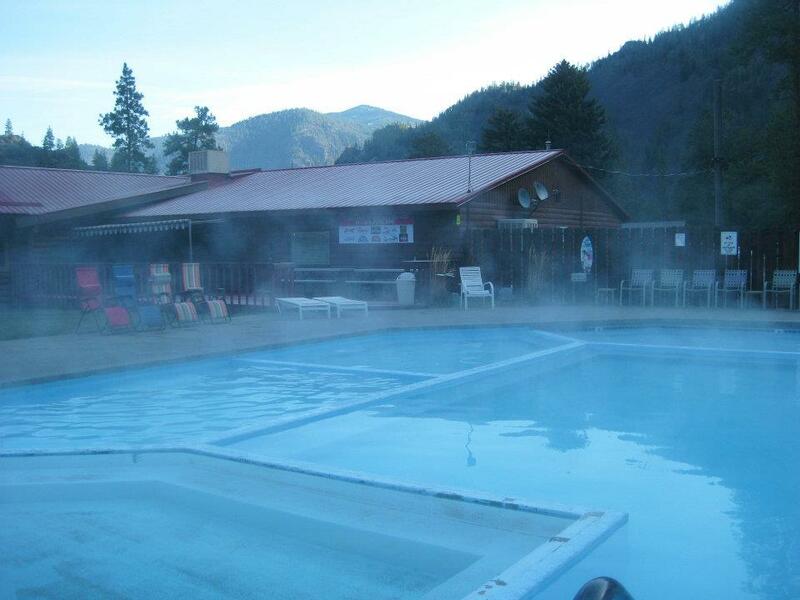 Quinn’s Hot Springs: Montana has a lot of hot springs. We have been to the Symes Hotel and Hot Springs a few times, but especially enjoyed out first visit to Quinn’s Hot Springs. A nice cabin, great hot springs pools, and a wonderful dinner. 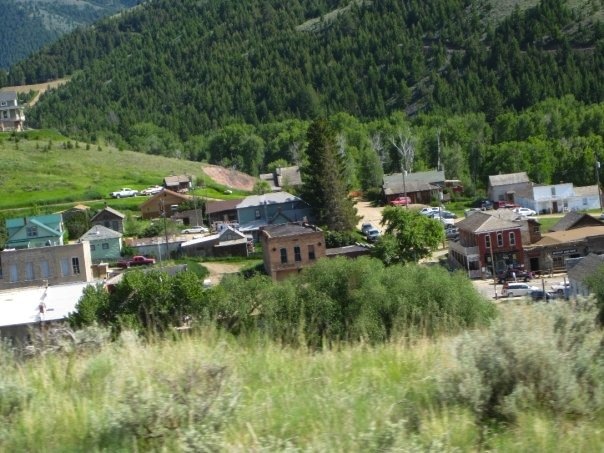 Virginia City: Oh! The History! The entire town is so well-preserved–and the stories are fascinating. 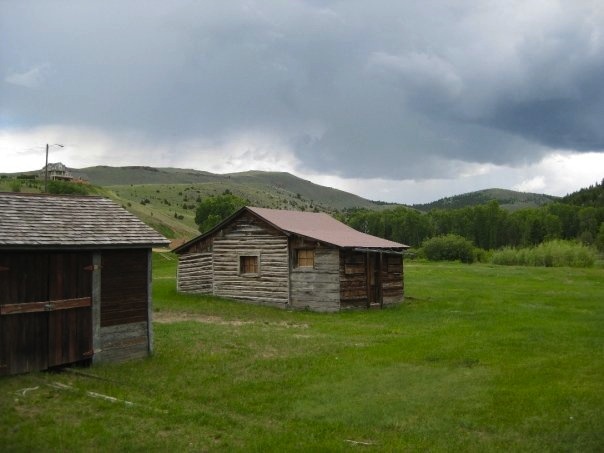 If you love “ghost towns” this MUST be on the destination list. Another favorite is Garnet Ghost Town. 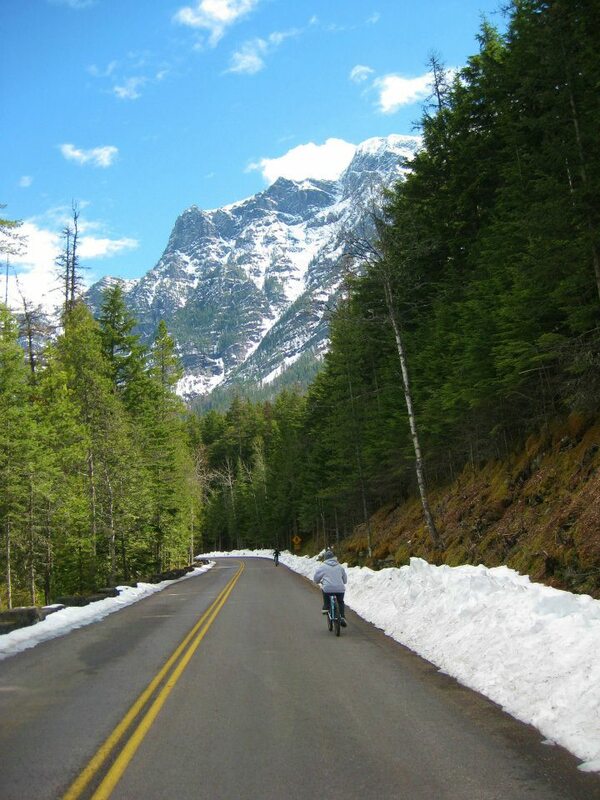 It is well worth the long, gravelly, bumpy drive. The Belton Chalet: The food is ridiculously good. Just tonight we ate a “baked caramelized onion, bacon & white cheddar dip served with crostini”. Oh my goodness. Mouth-gasm. Thank you Chef Melissa! 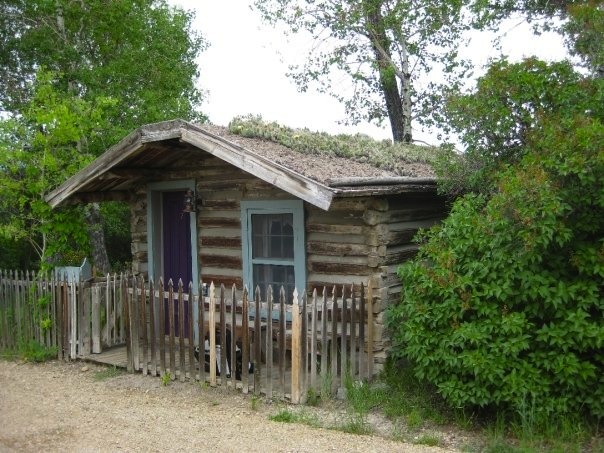 We have stayed at the Lewis and Clark cabins, and snow-shoed from our cabin door. We wave at the train as it goes by. Love this place. 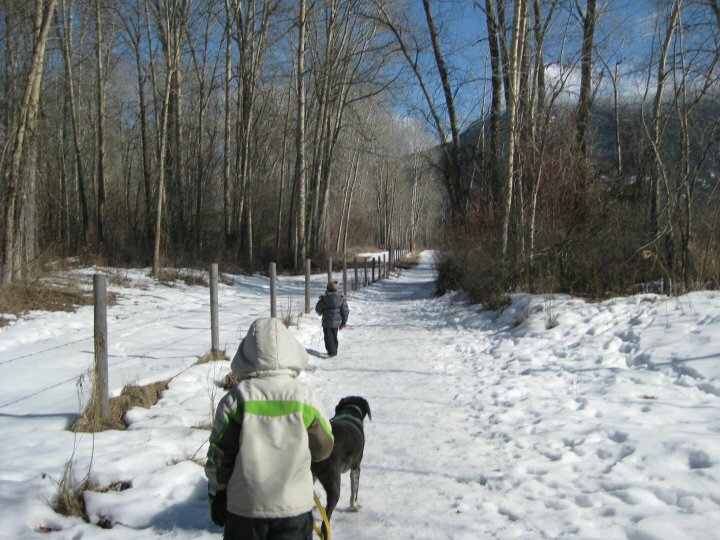 River’s Edge Park, Columbia Falls: We feel so fortunate to have this wonderful park so close to our house. 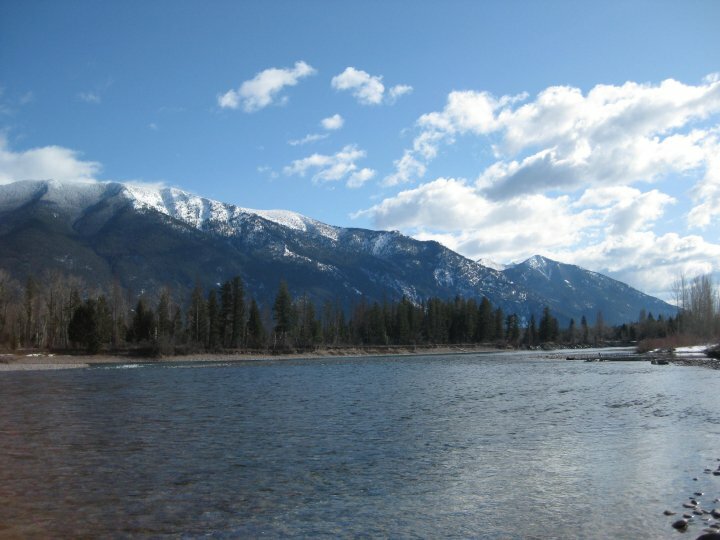 We like to walk the dog down there and let her swim in the Flathead River. This is where the community garden is located, and there is talk of a dog park one day. It is a great place to throw a frisbee, fly a kite, watch for otters and muskrats, and to contemplate the river. 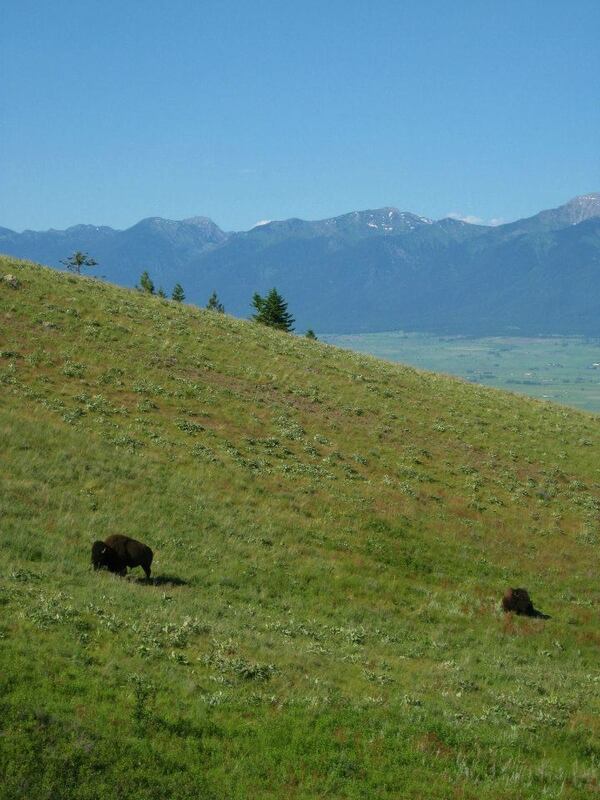 The National Bison Range, Moise: We go there at least once a year, usually in the spring when the babies are out. Even if you don’t see any animals, it is a magnificent drive. I’m sure there will be a part II to this post. Maybe even a part III. This is my life…my backyard. Jealous? This entry was posted in Montana and tagged Flathead National Forest, Flathead River, Going to the Sun Road, Hot Springs, Lake McDonald, Montana, MT, Museum of the Rockies, North Fork Road, Polebridge, Quinn's Hot Springs, Sapphire Mining, Virginia City. Bookmark the permalink.